If you are interested in natural beekeeping, a fantastic free document that can get you started on the subject is ‘An Introduction to Natural Beekeeping’ by Phil Chadler, one of the leading advocates of natural beekeeping. Natural beekeeping’ is a term that has come to be applied to a style of beekeeping that puts the emphasis on the honeybees themselves, rather than their products. 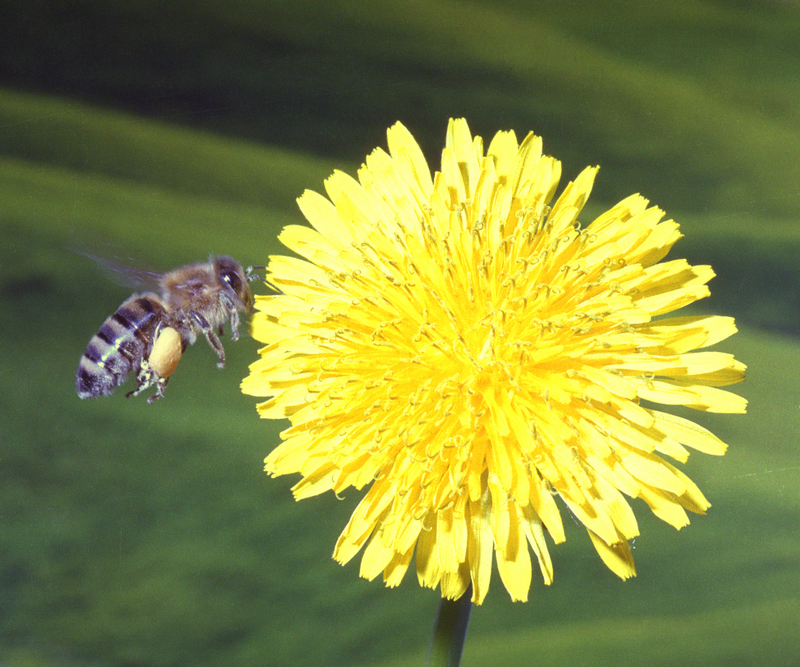 It could be characterized as ‘beekeeping for the sake of the bees, not the honey’. You can download this basic introductory ebook by clicking here: Introduction to Natural Beekeeping . Contained in ‘An Introduction to Natural Beekeeping’ are links to Mr Chandler’s much more detailed book on natural beekeeping as well as links to natural beekeeping related organisations and website. One organisation not mentioned in the PDF document, that I will like to add is Monmouthshire based charity Bees for Development. Their main focus is using bee products to help farmers in developing countries, their approach to beekeeping leans more towards natural beekeeping than the conventional beekeeping. by observation on the outside.